 In 2018, we put a call out throughout Tameside for people with a passion for theatre and the arts to become our first Royal Exchange Theatre Ambassadors. These 12 Tameside residents become part of a new adventure that started January 2019. Each week, at a venue in Tameside or at the Royal Exchange, new ambassador’s got together to learn new skills and meet others for cups of tea and great conversation. There are also lots of opportunity to visit the Royal Exchange performances and to connect with local arts organisations and projects in Tameside. We're now recruiting for 2 new groups of Ambassadors - CHEETHAM and LEIGH. 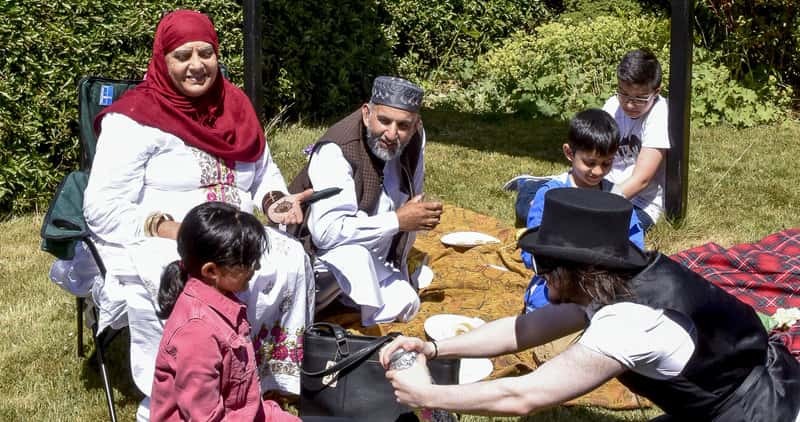 We welcome applications from Cheetham Hill and Crumpsall residents and particularly people who have little knowledge of the theatre or feel under represented – we want our Ambassador team to reflect the communities they represent. Applications are open to anybody over the age of 14. We welcome applications from Leigh, Atherton and Tyldesley residents and particularly people who have little knowledge of the theatre or feel under represented – we want our Ambassador team to reflect the communities they represent. Applications are open to anybody over the age of 14. More information about Ambassadors - CHEETHAM and how to apply. More information about Ambassadors - LEIGH and how to apply.